Cashback capped at $10 per transaction. Cashback valid from Apr 8, 2019 - Jun 30, 2019. 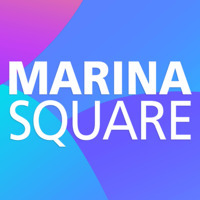 Established in the late 1980s, Marina Square is a shopping mall located in the lively Marina Centre. It is an ideal spot for those looking for retail therapy, thrilling food adventures, daily dose of entertainment, and much more. This comes as no surprise as this mall comprises of 5 levels, holding over 200 speciality shops under food and beverage, fashion, lifestyle, and children among others. 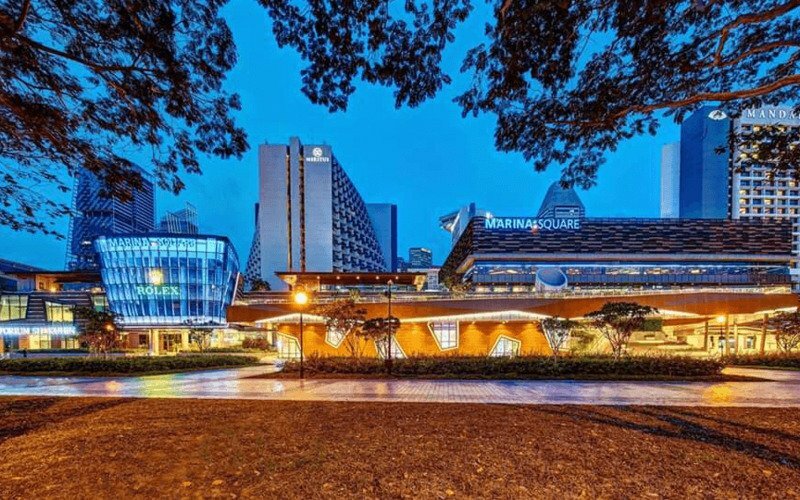 It also boasts a strategic location which enables city dwellers to to stroll from the shopping centre to Singapore’s famous Theatres on the Bay, Gardens by the Bay, and Singapore Flyer.